Google's Pixel 2 and 2 XL have a lot in common, but they aren't just larger and smaller versions of the same hardware like last year. 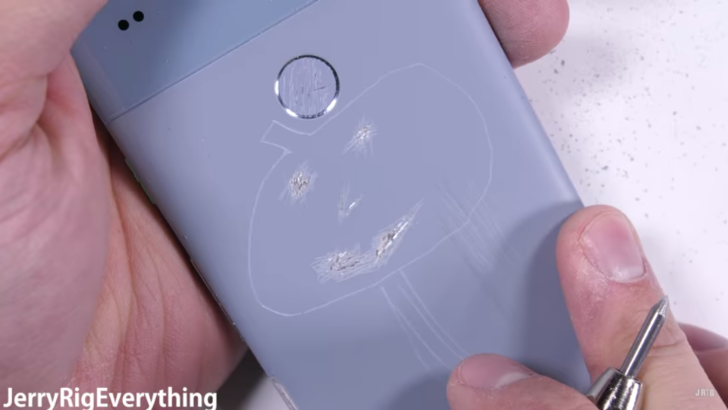 Thus, fans of JerryRigEverything have been calling for a followup test after the Pixel 2 narrowly averted complete failure in the recent stress test. 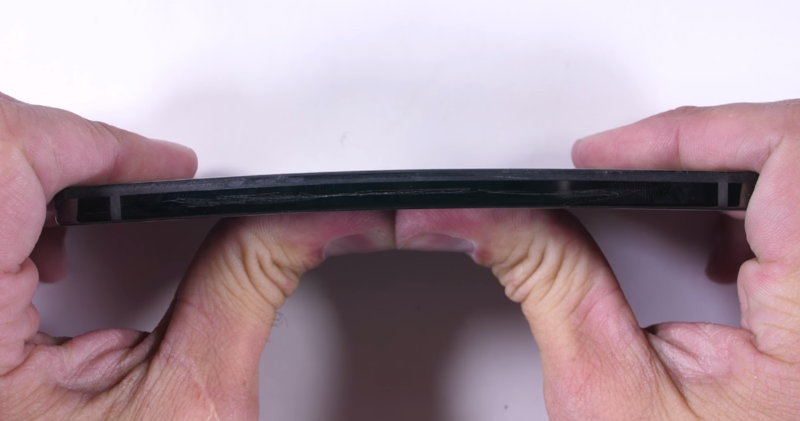 Well, here it is: the Pixel 2 XL has met the blade, the flame, and the bend. It went better this time. 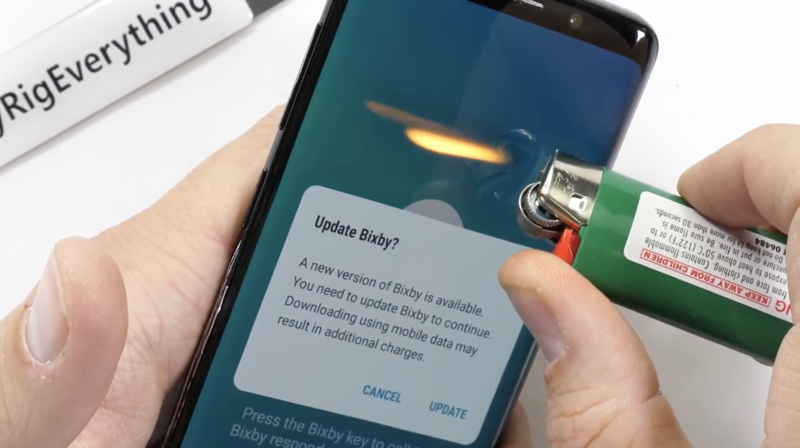 The LG V30 was announced way back at IFA almost two months ago, but it's only just started shipping to consumers. 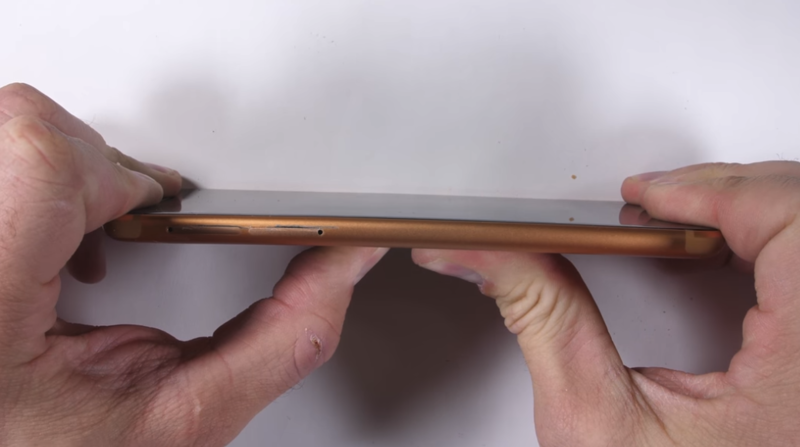 This phone is almost unbelievably light but that doesn't mean it's not sturdy. 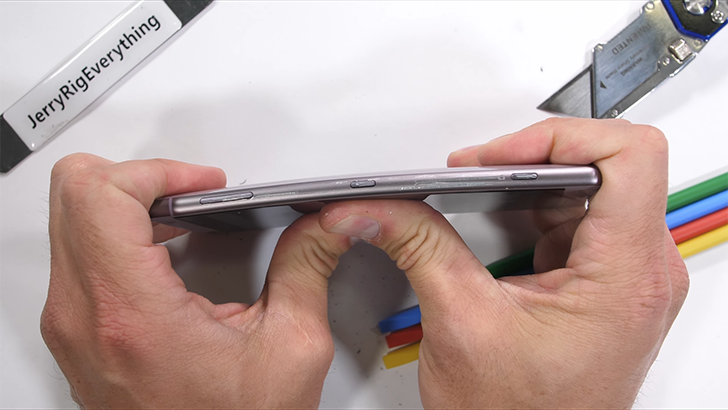 The latest LG phone has gone through usual JerryRigEverything durability tests and it managed to remain in one piece. 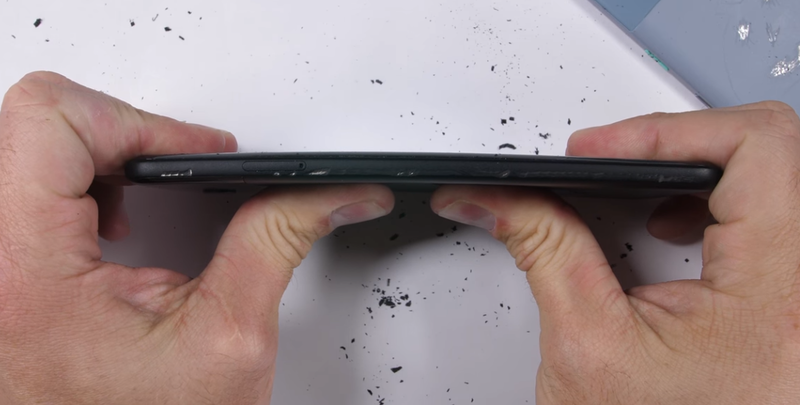 The Essential Phone doesn't use the same old materials we've seen on other high-end smartphones. 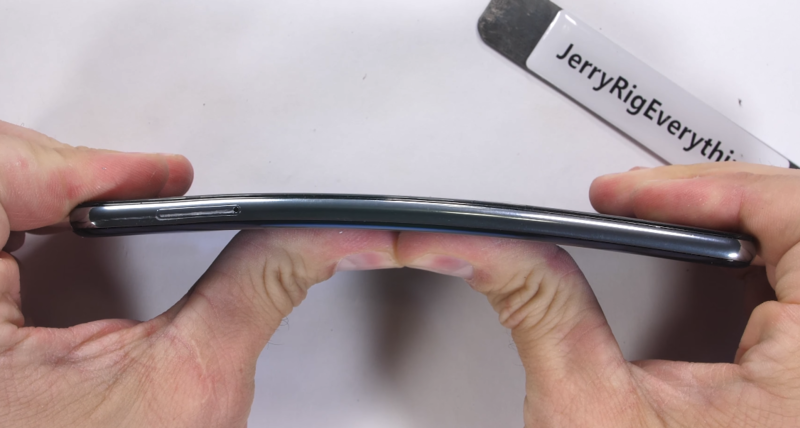 Rather than an aluminum frame, this phone is made from titanium. Instead of the same old glass panel on the back, Essential opted for ceramic. Are these materials actually any more durable? 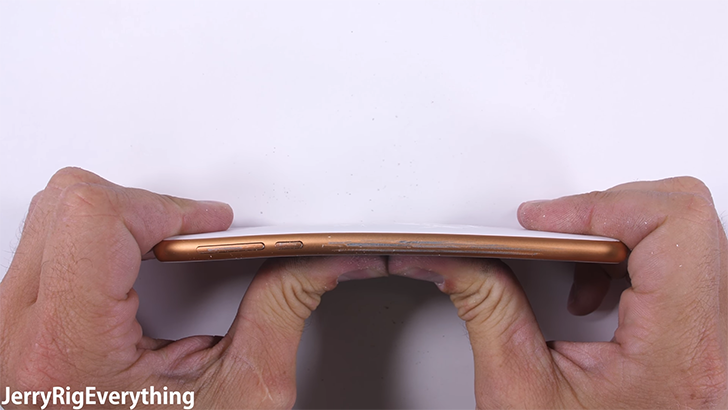 YouTube channel JerryRigEverything scratches, scrapes, and bends to figure that out. The results: pretty good.